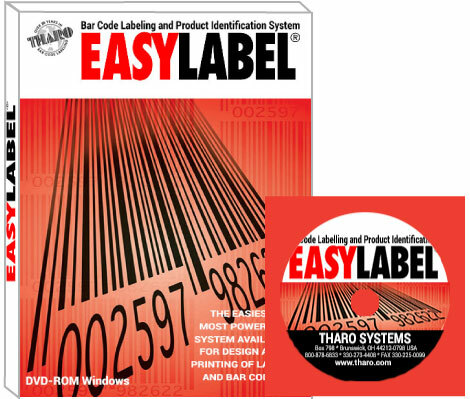 THARO Bottle-Matic Label Dispensers Real Time Saver for applying labels to any cylindrical object from .5" to 9" diameter, From a Test Tube to a 1.5 gallon bottle at up to 1000 Pcs per hour!16” wide Cylinder labeling machine. Label any cylindrical object fast and accurately FRONT AND BACK from .5” to 8” diameter.Speeds of 950 pieces per hour. A Real Time Saver for applying labels to any cylindrical object from .5" to 9" diameter, From a Test Tube to a 1.5 gallon bottle at up to 1000 Pcs per hour! 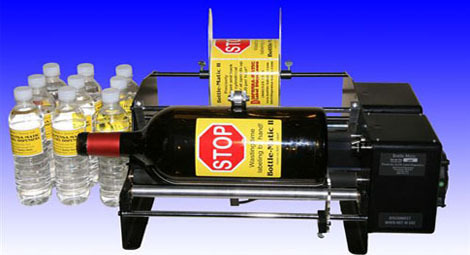 Bottle-Matic bottle labeler is the perfect machine for labeling your cylindrical containers! Our machine will wrap your bottles, cans, tubes, and jars! 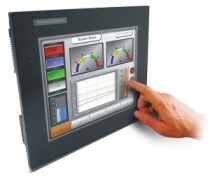 It can even do tapered objects without customizing! Even if your can or bottle has ridges, the rollers can be customized to work with them. .
> PRINTER ACCESSORIES > BOTTLE LABEL APPLICATOR : 1 Items found.